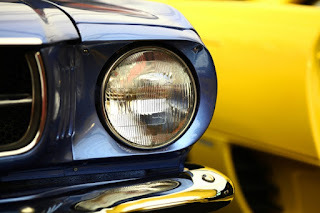 Car Condition – You can repair a classic car with incredible ease, but classic cars with original parts are very valuable. From the interior and the body to what is under the hood, original parts are always very valuable. Things like obvious dents, wear and tear on the seats, and the condition of the mechanics all have a bearing on the car’s value. Supply and Demand – There are many Websites out there that will give you the overall value of your classic vehicle. When researching values, you will discover that supply and demand will have a lot to do with the value of your car. If your vehicle is common, the price is going to be much lower than the price of a rare vehicle. 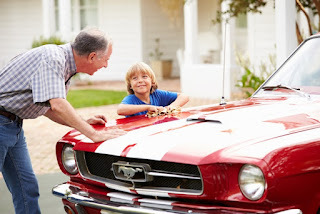 Get a True Appraisal – If you are truly interested in the actual value of your classic car, you can get a full appraisal done. There are professional appraisers who will come out to check out your vehicle to check the condition, the usability, and the authenticity of your car. 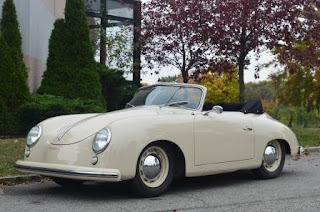 If you are seeking a vintage Porsche 365 Pre-A for sale or a wide array of other classic American and European cars, you can rest assured you will find the vehicle you are seeking at Gullwing Motor Car. Our business also provides values for classic vehicles.